If you have money, then you need a bank account. Similarly, if you have an increasing pile of data, whether for personal or official use, you need cloud storage. It is the most essential component of the online world. Cloud storage not only provides space to store your data, but also provides syncing services that allow you to access all your data from multiple devices. So, as cloud storage services are so important, we give you a comparison of two services, namely MediaFire and Dropbox. We hope that the comparison will help you choose a service that suits your requirements. MediaFire is an online or cloud storage company that allows you and your organization to collaborate seamlessly. 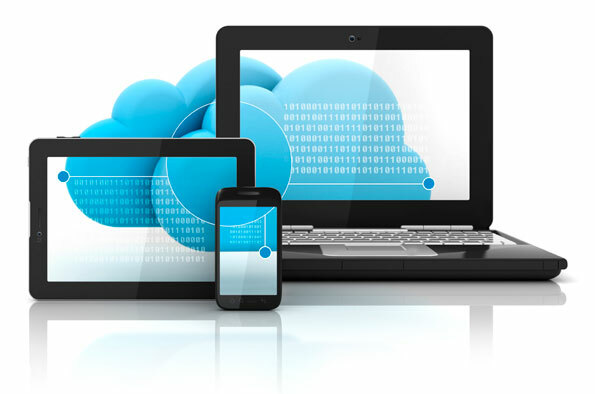 The service is available on multiple devices, such as your desktop computer, laptop, tablet or mobile phone. Launched in 2006 by Derek Labian and Tom Langridge, MediaFire currently boasts 43 million registered users and over 100 million active users every month. Apart from its basic free plan, it also offers plans specifically targeted for business users. Dropbox is a file hosting service that has continued to grow since it was started in 2007. With over 500 million users worldwide, Dropbox can be used on all devices, including desktop computers, laptops, tablets, and mobile phones. This online backup service is available in 17 languages and follows a freemium business model to attract users across the world. The service was founded by MIT students Drew Houston and Arash Ferdowsi. MediaFire is a clear winner in this category as it provides adequate space at very cheap rates and even offers 10 GB for free. It can be argued that it is not as stable as limited storage providers, and it should be noted that the unlimited bandwidth is for legitimate use, and any illegal activity will get your account banned. Dropbox is more price driven and the low space provided for its free users does not help to drive users to use the services. Dropbox has the advantage of being established, and used by many professionals and certainly has better overall customer service. Dropbox has a long list of satisfied customers, which has only helped it in increasing its customer base. Most people also find it very easy to use Dropbox with its drag and drop functionality and minimalist user interface and design. The ease of use is critical, since Dropbox files are often shared with family members from different age groups. The service is also reliable in terms of its speed and syncing performance. However, even with the multiple positive reviews, Dropbox has its share of problems. Many users have complained about poor customer services and finding it difficult to cancel the Dropbox services if and when they chose to. Dropbox wins this round, since they have a higher number of satisfied customers and a much larger user base than MediaFire. Though most users are pulled in with the cheap prices, MediaFire has been facing a lot of user complaints and issues. Users have thus been unsatisfied with the speed of the services and have noted that a 4 GB file could take up to 24 hours to upload on really bad days. Complaints include various service bugs and not guaranteeing any security measures. To add to this list, their customer services have also failed to honor user requests or complaints within a reasonable time frame. It is a tie here, since both service providers satisfy the users’ needs and offer easy-to-use services. MediaFire provides automatic folder syncing. Hence, any changes made on your desktop will be reflected in all other devices where you have signed up with your account. You can also choose to only sync specific folders and leave the others. A good thing about MediaFire is that you can store all your file versions. This enables you to go back to any previous version and it prevents the unnecessary creation of multiple files. Moreover, file sharing is very easy for MediaShare users. They just have to go to a file and click the share option in the web based user interface and use the link to share it with anybody. Even non users can open the link. Also, the link can be manually shared with people or through social media channels. Dropbox offers a simple process for sharing files, once you have gone through the initial setup phase. The setup involves installing the client on the system of your choice and creating a Dropbox account, which you have to log in to. 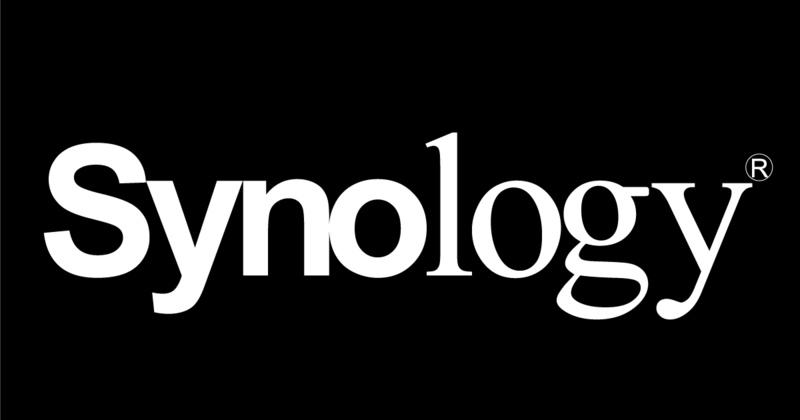 After this step, you can sync your folders or share any file by logging in to your account on any specific device where you would want access to your files. Dropbox will normally save your deleted files or older versions for a maximum of 30 days. However, if you install Pacrat, which is an add-on for Dropbox, you can access all the files forever. To restore any file, you have to click “Show Deleted Files” and then hit restore. Advanced users are even allowed to restore older files through the cache folder within Dropbox. Dropbox is the clear winner in this category, since they have put a lot of effort into make their services safe for their users. It can still be argued that Dropbox has some major flaws that can be exploited, but generally most exploits are related to login information leaks. MediaFire does not speak much about the security measures they provide on their website or in their support section known as Knowledgebase. This can make users quite uneasy, knowing that their cloud storage service provider does not claim to have enough security measures in place. Regardless, this unfortunate practice of minimal security layers is common among cloud storage services, and if security is a vital need, there are better options that focus on just that. Even though they encrypt files during transit, the keys are not private to your account. Additionally, sharing files and folders grants all editing rights to those it is shared with. Additionally, the service only hosts in the US, which puts EU subscribers at a disadvantage in using them versus locally hosted providers. However, compared to MediaFire’s lack of information their own security measures, Dropbox is simply superior in this field. Dropbox emerges as a winner here, as it provides Linux support which can be critical for administrators and the Linux community in general. Otherwise both MediaFire and Drobox offer a very complete suite of up to date clients for all major platforms. In this case, MediaFire prooves to be fast some of the time, and most of the time on good days. It seems to be dependent on how much traffic is passing through their servers, and they will cap speeds down when needed. Dropbox on the other hand kept similar results across the multiple tests I have done in the past. It goes to say that most of the cloud storage or backup services available that provide large amounts of storage for very little money are also usually the slowest in terms of speed, and the poorest in terms of customer service. It is impossible to upkeep expensive infrastructures and storage banks if you do not have the funds to invest and grow it properly. Pricing: MediaFire is the winner because it provides lots of space at lower prices. User experience: Dropbox wins here due to its larger customer base and higher user satisfaction rate. Features: It is tie, since both provide similar services. 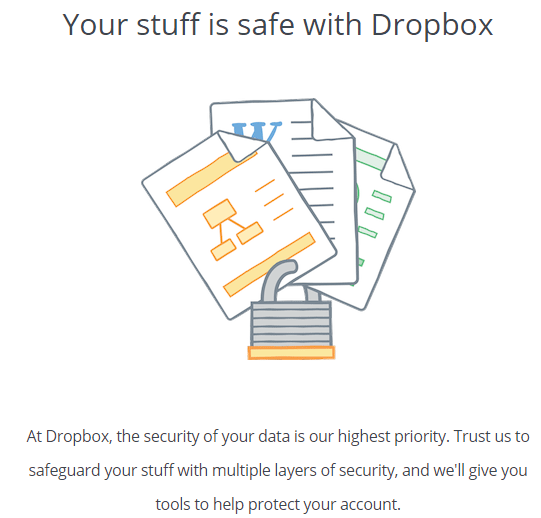 Security: Dropbox wins this category, since it put in the maximum amount of effort to ensure the users’ security. Compatibility: Dropbox wins by a little, as it provides support for Linux. Speed: Dropbox wins for having stable speeds all the time, where MediaFire will fluctuate from good to bad. Both MediaFire and Dropbox have been around for a while and building up their organizations. While MediaFire has been successful in providing services at a very inexpensive rate, Dropbox has emerged as the overall winner when it comes to its robust cloud storage services. As a user, if price is your deciding point, then you should go for MediaFire without question. Same goes if you’re looking to backup large amounts of data. However, if you want great security and superlative services, then Dropbox will fulfill your requirements. I would not trust MediaFire as my only backup due to the volatility of a low cost storage service and lack of advanced security, but at such a low rate, it is certainly a great way to add an external copy of non-sensitive data.